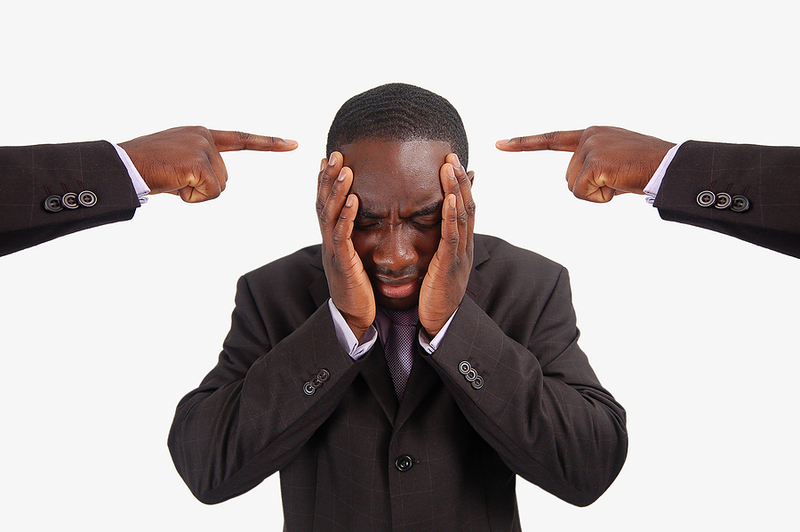 Self esteem: What can you do to deal with criticism? While criticism can sometimes get out of hand, a lot of the time it is a necessary part of daily communication. In cases where the criticism is constructive, objective feedback, or where we want to continue a relationship with the unwaveringly critical person, our only choice is to learn how to handle criticism. Putting up with critiques can be quite an unpleasant experience, but here are five tips for learning how to internalize the good parts of being criticized, and let the bad parts roll off your shoulders. Don’t respond by returning the favor. It can be tempting – almost a reflex – to respond to criticism with more criticism, but this will likely propagate the conflict leading to further offense. Try to understand why the person is critical. If the criticism is unwarranted, it may be the result of the other person’s own insecurities or jealousy. If this is the case, you know not to take their words personally. Find out if what they’re saying is true. Assess whether you could truly improve on the topic of criticism, and try to learn from the situation. Use constructive methods for solving destructive criticism. Know the difference between helpful and harmful criticism by looking at the situation objectively. If you are – or are dealing with – an overly critical person, you may find therapy helpful. Feel free to contact the Bergen County, New Jersey or Manhattan offices of Arista Counseling and Psychotherapy at (201) 368-3700 or (212) 722-1920 to get more information or make an appointment with a psychologis, psychotherapist, counselor or psychiatrist. Visit www.acenterfortherapy.com for more information.